What Can I Expect In Divorce Court? Most people don’t make a habit of seeing the inside of a courtroom. When the date of your divorce approaches, it’s normal to be nervous. Quell your anxieties and prepare for your day in court by understanding what — and what not — to expect. Before you enter the courthouse, expect to be scanned by security agents, similar to what you go through at an airport. You’ll remove personal belongings like your wallet, purse, and keys and send them through an X-ray scanner to monitor for weapons. You’ll be asked to walk through a metal detector. If there’s anything on your person that sets the alarm off that can’t be removed, security agents may use a handheld metal detector. There are several things you shouldn’t bring into a courtroom. It is a professional place, so don’t bring anything you wouldn’t bring into a job interview. For example, gum, food, and drinks should not be in your hands (or your mouth) while you’re in front of the judge. Your cell phone should be on silent (not vibrate), and you should not wear a hat or sunglasses. Be aware of any additional “don’ts” that your courtroom may list in the foyer or on a wall. Be prepared to see a strange face or two when you enter the courtroom for your hearing. They’re not private, so anyone can sit in and listen. Although it’s possible for friends and family to attend, this typically isn’t a good idea. Know that there may be people you don’t know there and try to keep your eye on the ball, so to speak. 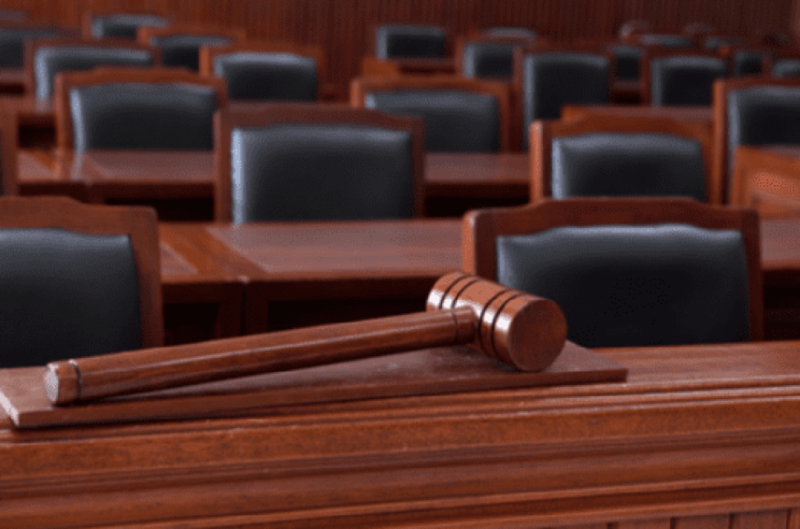 While your initial idea of court may be a jury box of 12 people ready and waiting to make a decision about your case, this is typically for criminal trials and not divorce court. Your case will likely be presided over by a judge or commissioner, who will ask you questions and you will respond directly to. Don’t face a divorce hearing alone — even with the best preparation, it can be a nerve-wracking experience. We can help you explore your divorce options, file for divorce, and prepare for your hearing. When you need a divorce lawyer you can trust, contact the Law Office of Kevyn Noonan Hayes, P.A. by calling 239-591-6248.